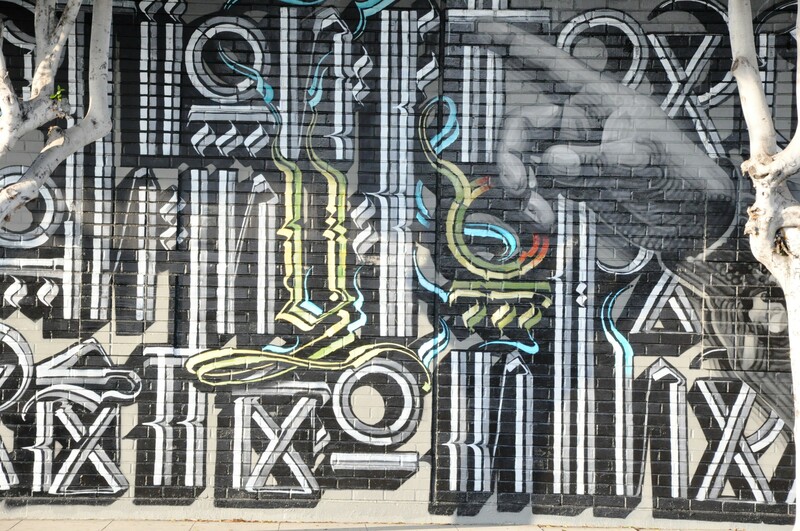 You may remember seeing the in-process images of this mural we previewed a few weeks back. Well, here it is in its fully completed glory. 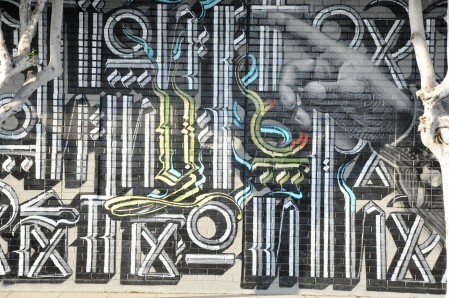 Mac and Retna once again beautify Los Angeles with a spectacular piece of street art for one and all to enjoy. The mural is located on 3030 S La Cienega Blvd., right by some of the best galleries in California, so make it a art-filled day trip and check it out for yourselves. Categories: Art, Features, Seen on Streets, Street & Urban Art. 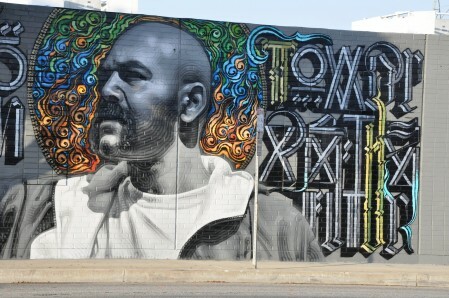 Tags: AWR/MSK, Culver City, El Mac, Features, MAC, Mural, Retna, Seen on Streets, Street & Urban Art.